You are at:Home»RECAPS»Category: "FAN SHOWS LIVE"
You pick the topics and what we talk about! These shows are all about you and what you want. 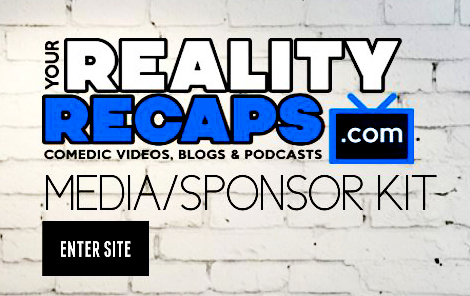 From cooking to reality tv, news, gossip and spoilers! Nothing is off limits on this live show Fridays at 7:00PM EST. 11/20 Fan Show: Your Topics Live! 11/6 “FRIDAY FAN SHOW” YOUR TOPICS!